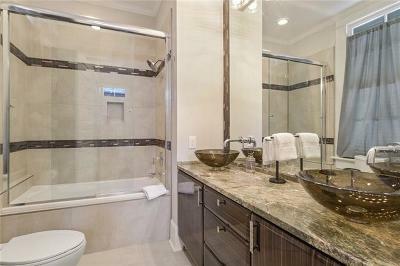 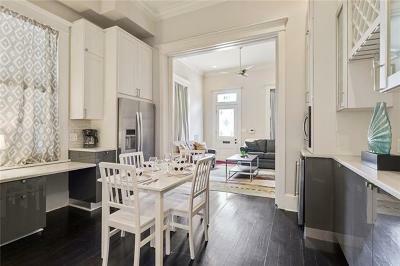 Fully furnished first floor condo in a Westlake Edwardian stand-alone building. 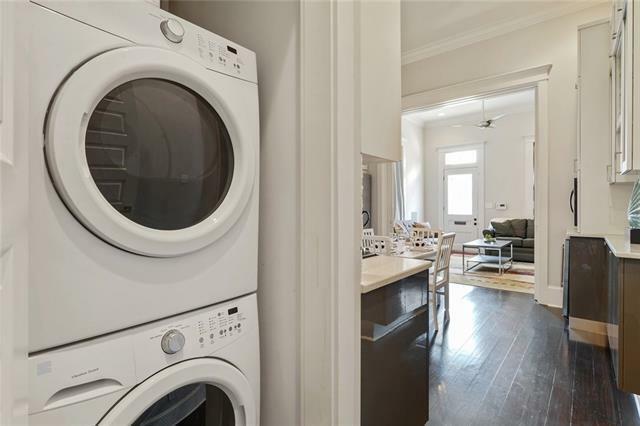 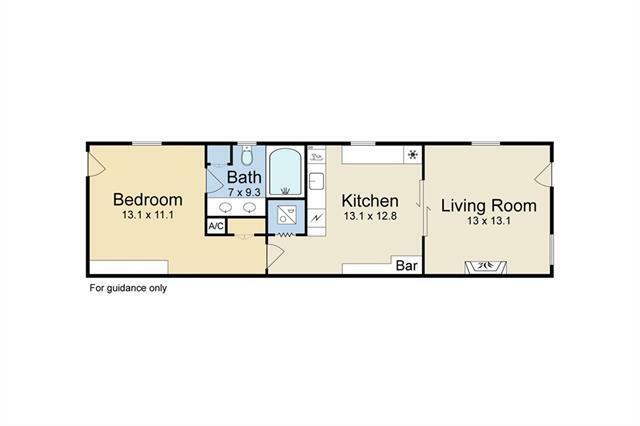 The unit features quartzite countertops, natural gas range, exposed brick, wood floors, and washer/dryer. 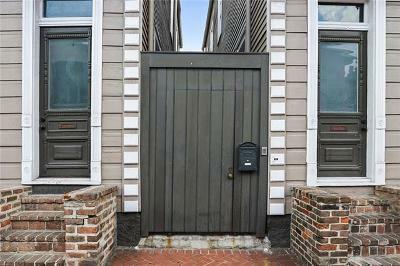 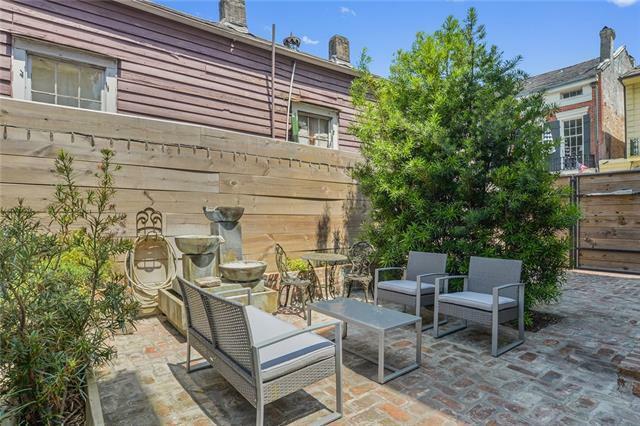 It opens onto a charming brick courtyard that is perfect for entertaining. 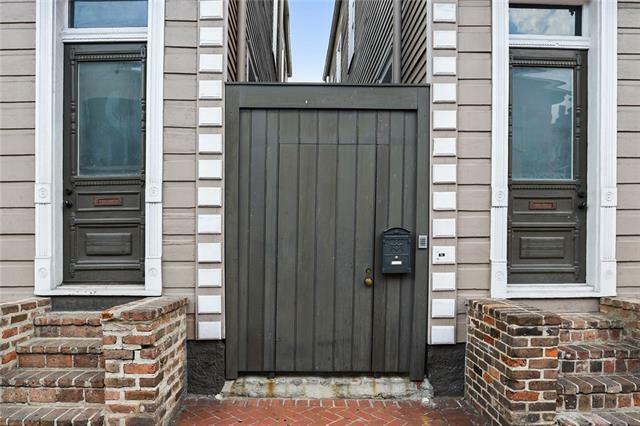 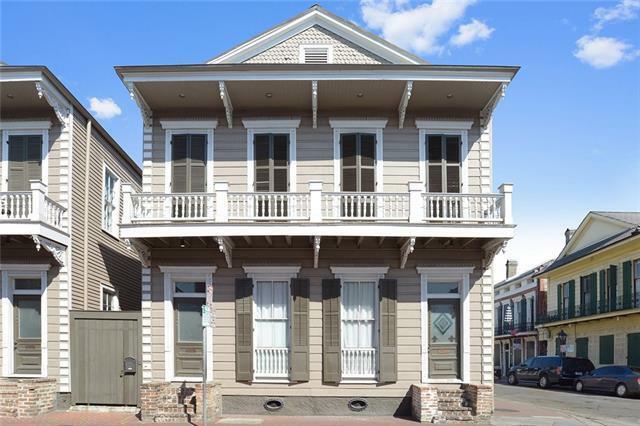 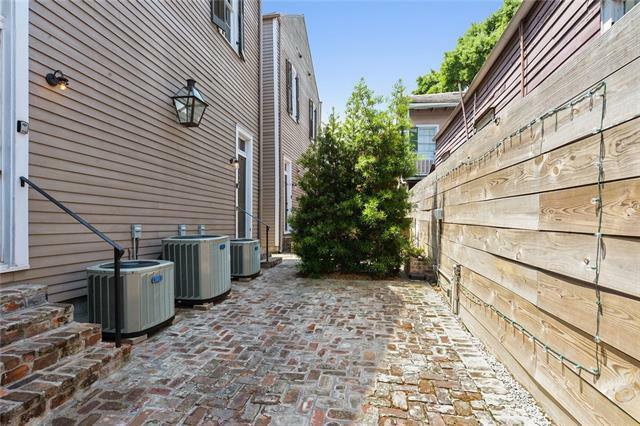 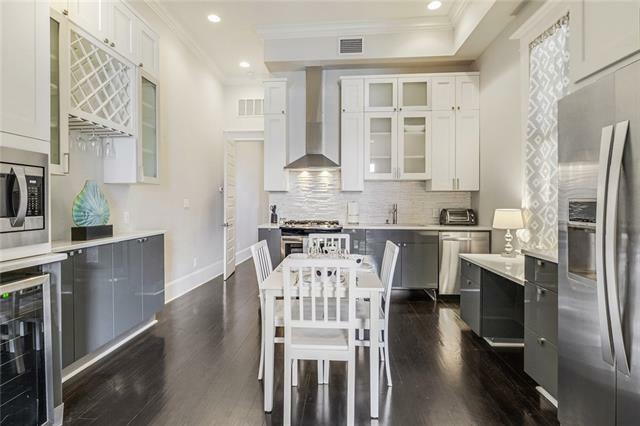 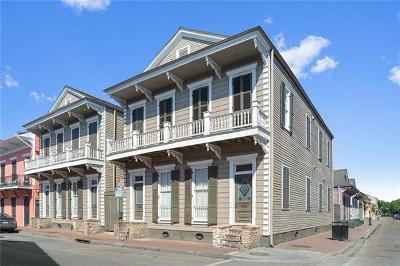 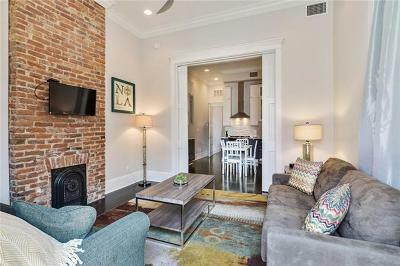 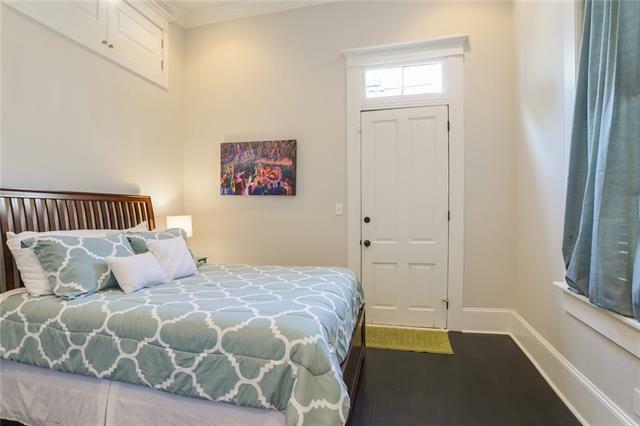 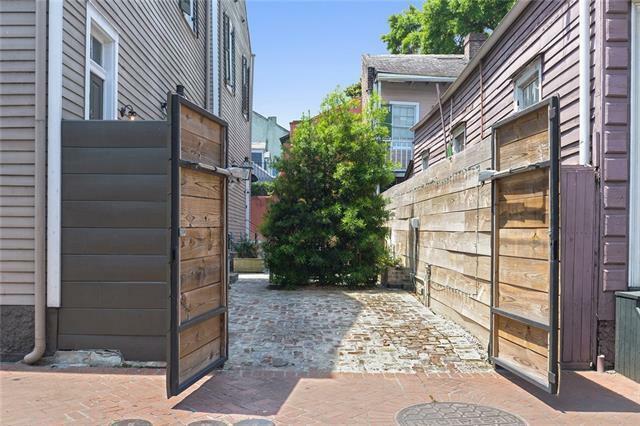 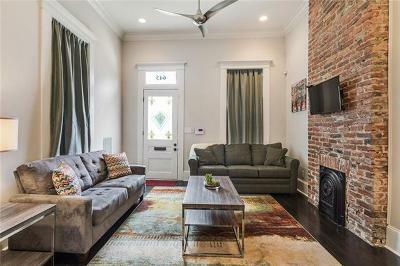 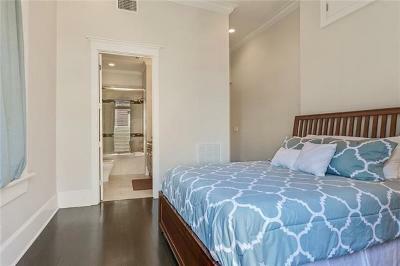 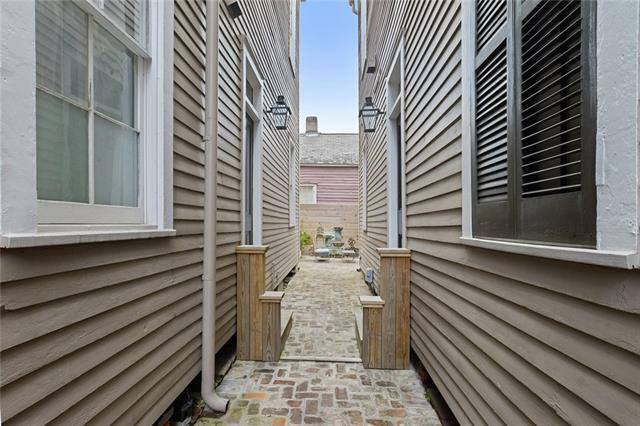 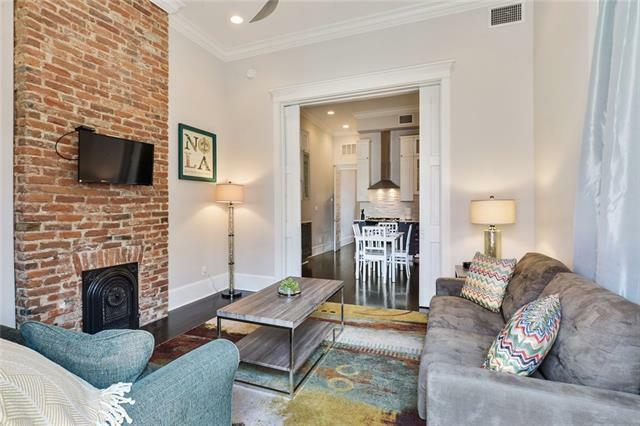 Property is centrally located in the French Quarter at the corner of St Peter and Dauphine Streets and is within walking distance to every event, restaurant & attraction that the area has to offer.